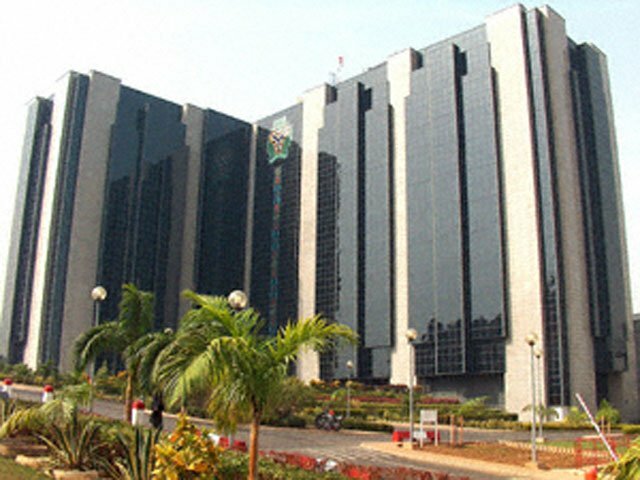 The Central Bank of Nigeria (CBN), on Friday, February 8, 2019, made interventions in the Retail Secondary Market Intervention Sales (SMIS) of the Foreign Exchange market totaling $279.13 million and CNY 46.92. Figures of Friday’s sales, showed that $279,128,518.66 was injected to meet requests of customers in the agricultural, airlines, petroleum products and raw materials and machinery sectors. 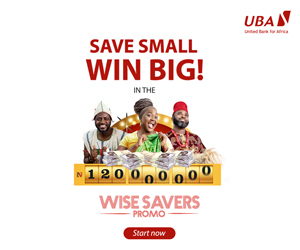 With the exchange rates closing at N358/$1 on Friday, February 8, 2019, Okorafor, expressed confidence that the Naira will continue to enjoy stability, given the periodic interventions of the Bank in the inter-bank segment.